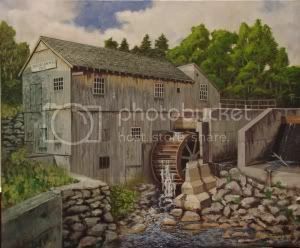 The greater Salem Artists Association is having their Spring Fling Art Show and Sale. I hope you can make it to this great event. This entry was posted in Events and tagged art show. Bookmark the permalink.